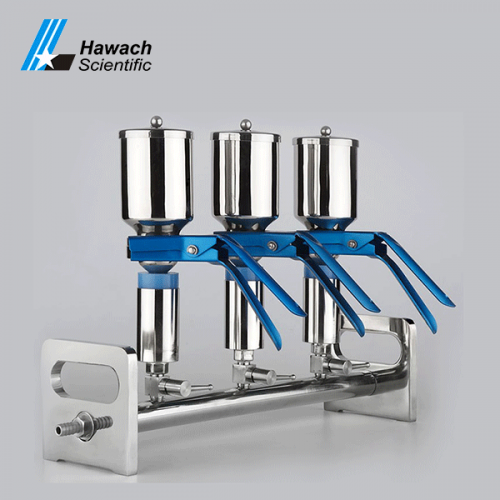 One-branch, three-branches or six-branches stainless steel vacuum filtrations provide an efficient extraction device. 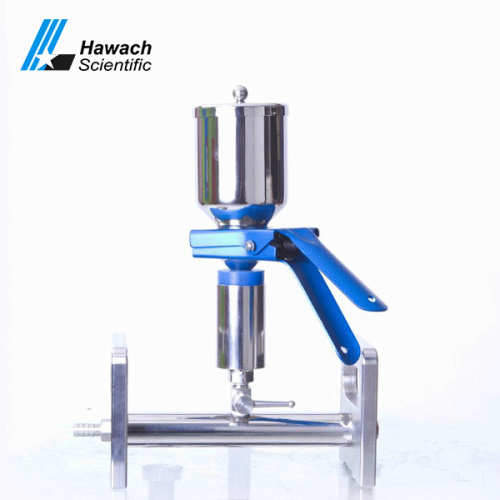 Hawach Scientific Co., Ltd stainless steel vacuum filtrations can process multiple samples at the same time, without polluting each other, improving work efficiency. 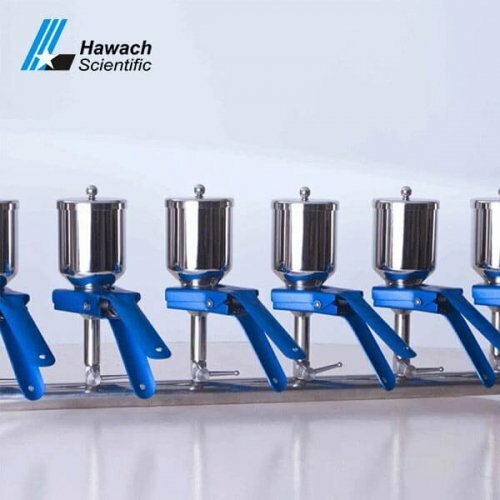 Stainless steel vacuum filtrations are easy to be sterilized at high temperatures and resistant to high temperatures and corrosion.